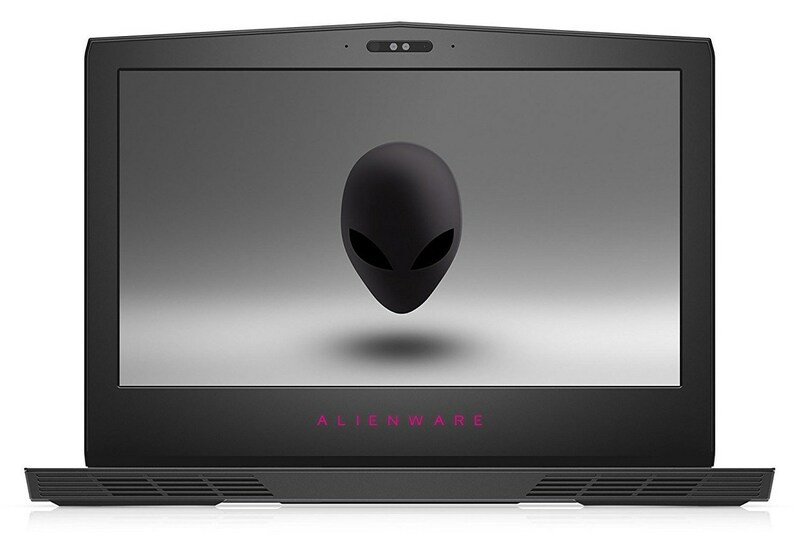 We have another gaming series for you which, we can undoubtedly say, is out of this world – meet the new Alienware 15 R4. If you are wondering what is so extraterrestrial about this gaming beast, keep reading to find out. Starting with the hardware department, you can opt for the latest 8th gen overclockable Intel Core i9 processor ensuring top-notch performance for all your demanding titles. Furthermore, support for up to an NVIDIA GeForce GTX 1080 Max-Q (8GB GDDR5X) graphics card takes the gameplay to a whole new level. In addition, this bad boy relies on up to 16 GB of DDR4 RAM combined with up to 256GB SSD + up to 1000GB HDD for storage. Moving on, the appealing visual experience is enhanced by a 15.6-inch display that features a Full HD (1920 x 1080) IPS panel, 4K UHD (3840 x 2160) IPS one or Full HD (1920 x 1080) 120 Hz TN one. 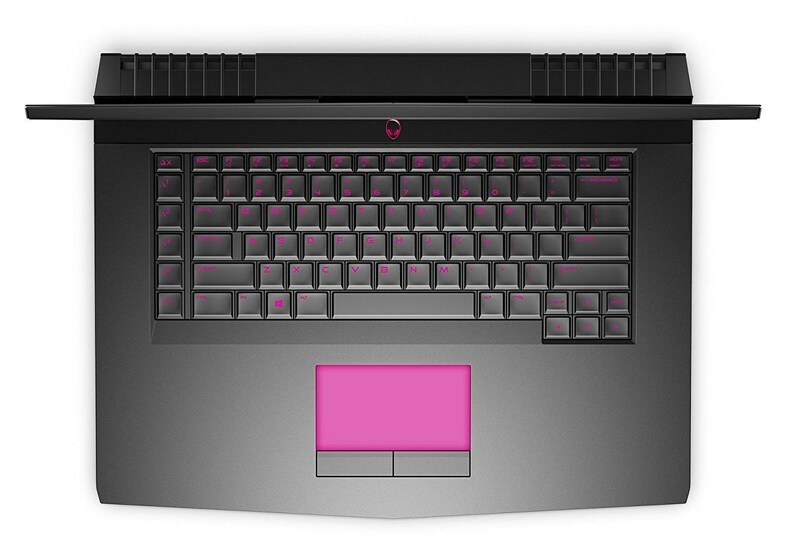 Furthermore, the construction incorporates premium materials such as magnesium alloy and anodized aluminum contributing to the rigidity of the laptop. What’s more, it tips the scale at 3.49 kg (7.7 lbs) and measures at 25.4 mm in height. Another notable feature of the device is its RGB Backlit keyboard with 2.2mm of key travel providing an amazing response. And finally, you are also provided with a wide range of connectivity options – 1x USB 3.1 Type-C port (Thunderbolt 3, DisplayPort, HDMI), 1x USB 3.1 Type-C port, 1x USB 3.1 Type-A port (Sleep and Charge), 1x USB 3.0 Type-A port, combo audio jack, as well as Noble lock slot.